Thought I'd write a quick post to share some 'French' touch house we received in our inbox today. 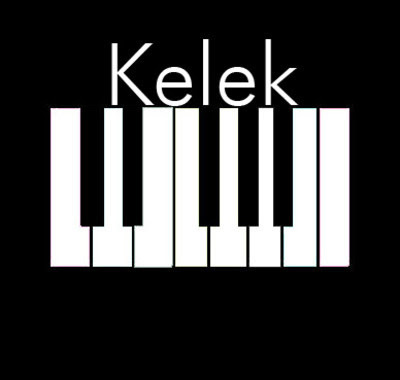 Kelek is a 25 year-old German who lives in the old Hansa city of Lübeck and he's been making electronic music for about three years. And he has far fewer plays than what his music deserves. He hasn't even set up a Facebook page yet, but on the other hand I have a feeling we might have reason to get back to him!